Jero is one of our most technical trousers, designed for heavy-use. It is made of our durable recycled polyester and organic cotton material. 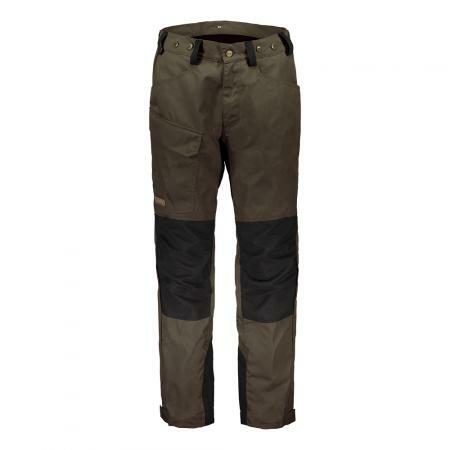 Durable Kenytex material (93 % polyester, 7 % Kevlar aramid) on the knees and inside leg ends.